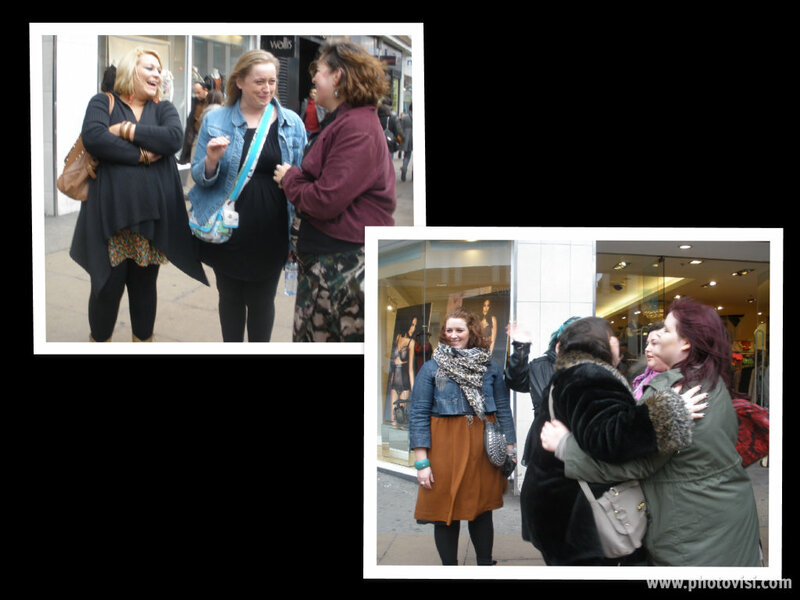 Toodaloo Katie: Plus London Blogger Meet-up: What a weekend!!! 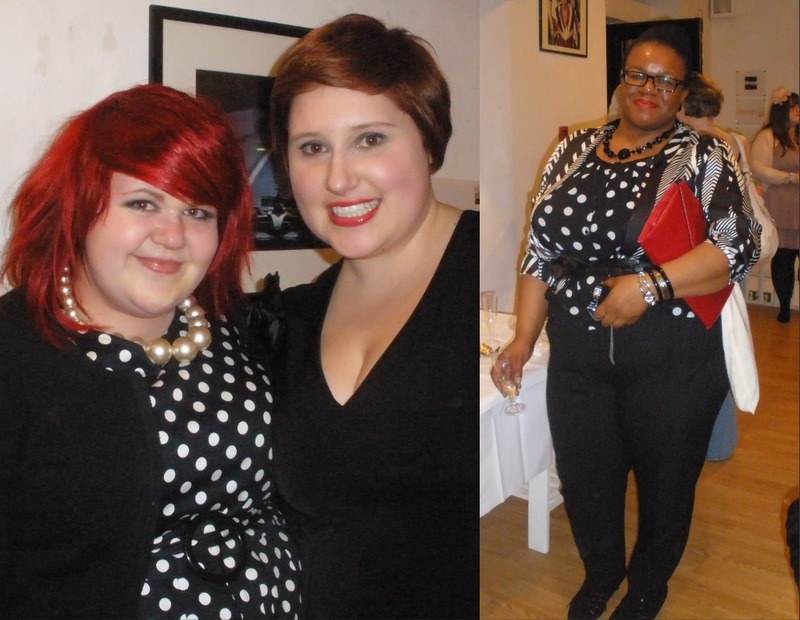 Plus London Blogger Meet-up: What a weekend!!! I am so excited to finally bring you a little wrap up of my amazing weekend in London. I'm not sure I can quite capture in words how wonderful and sweet all the other girls at the meet-up were. It felt like walking into a room of people you have known for a lifetime, only most of us had only just met. 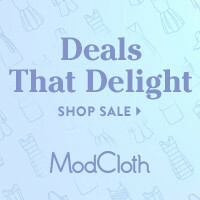 I have to start by saying an enormous thank you to Lauren from Pocket Rocket Fashion for organizing the event and really pushing for us all to get together as bloggers and readers. It was such an enormous success and I feel so lucky to have been a part of it. With that I will now overwhelm you with photos. After many excited hellos and hugs we spent the entire day shopping! Below are a few other fun snapshots of the event, it was such a blast! I am rally looking forward to seeing all the fun pictures taken by fashionlovesphotos. Also, I had a great chat with Cliff, one of the Anna Scholz reps at the reception and he provided me with high res photos of the upcoming collection, so I'll post those this week for you all to see. 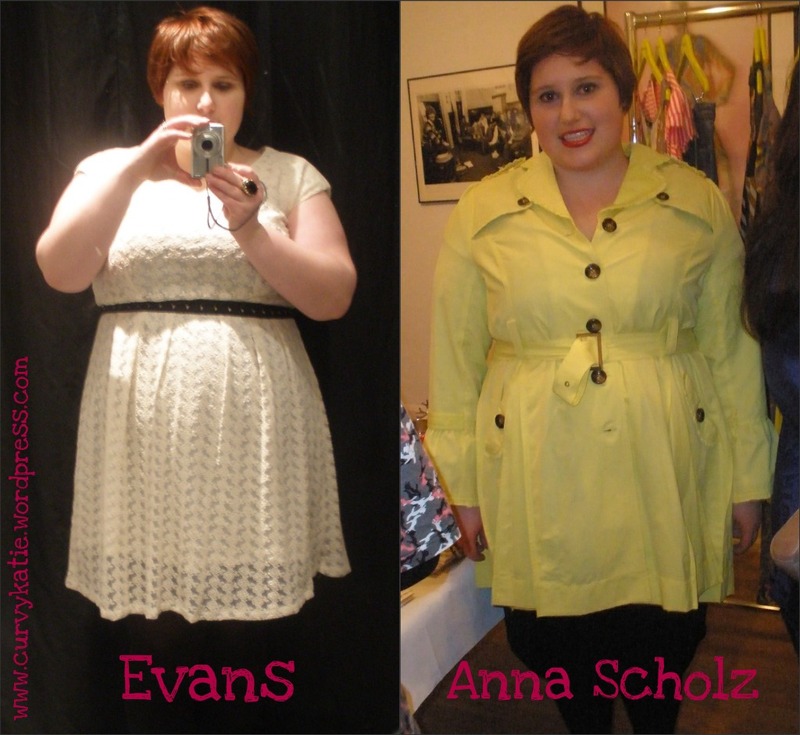 In the mean time, Anna Scholz is offering all you readers a 10% discount on all purchases from the new Spring/ Summer 2011 collection and sale items for the rest of February. 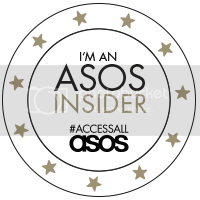 Just enter the code PLUSLONDON in the voucher code box at the checkout. Once again, I am so happy and feel so lucky to have been able to meet you all this past weekend. I hope to see everyone again soon! 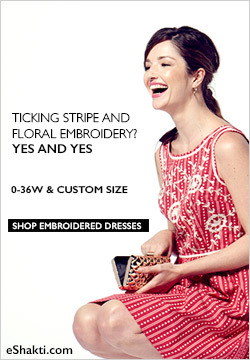 I hope you bought that white evans dress you tried! It looks very nice on you. 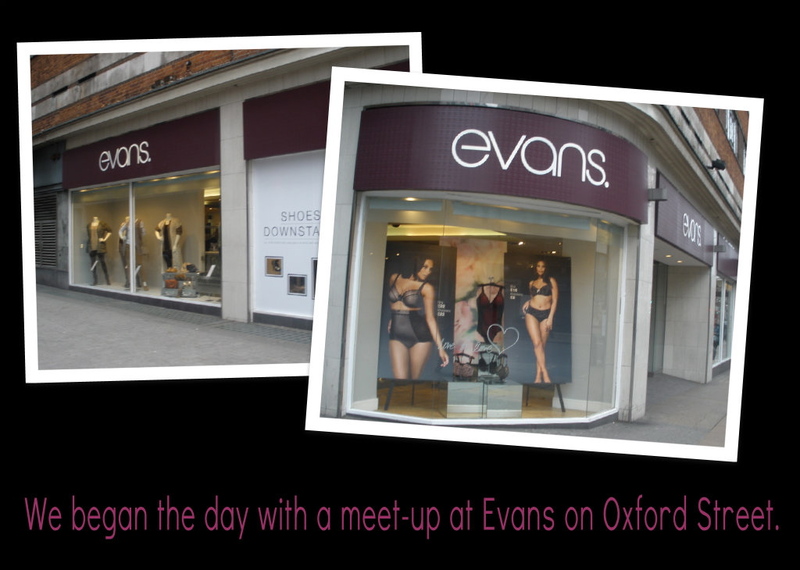 I so wish I could have been there and shopping at evans' brick and mortar store! London's too far away for me. Katie it was lovely to chat to you! I seem to be in everyone's pictures ... Not sure how I managed that!! Agreed! A good old natter was just what the doctor ordered! haha What a fun day!